My wife asked me to step outside last night and take a look at the moon. 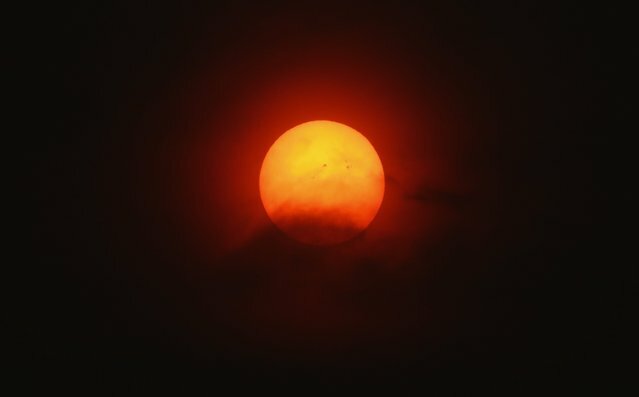 We stood on our enclosed deck and looked up at an orange-red ball that we’d never seen before in the Port Orchard sky. This morning, we woke up to a reddish sun and tiny particles of ash falling from the heavens due to some immense wildfires burning nearby. Hurricane Harvey has already ravished Texas. Irma is on the way toward the Atlantic coast. Are these signs in the heavens, and how do they point to hope?